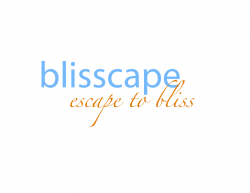 Blisscape/First in Service is a leader in romantic, leisure and production travel. We specialize in high-end family and romantic vacations as well as corporate travel for leading entertainment and production companies. Operating as a division of First in Service/Tzell gives us the strength and reach of one of the top agencies in the world with enormous reach and leverage. We have a beautiful offices in Santa Monica and Beverly Hills and our company is growing rapidly.